Alen Yacht has a 20-year heritage in yacht design and construction. This Turkish shipyard has established a reputation for innovation and uncompromising quality, providing a small number of highly-customizable yacht models ranging from 45ft (13.70m) to 70ft (21.80m). 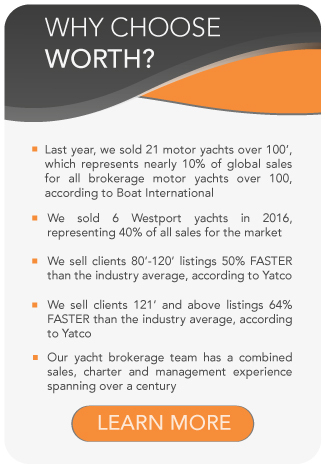 Discover all you need to know about the Alen yachts for sale here. 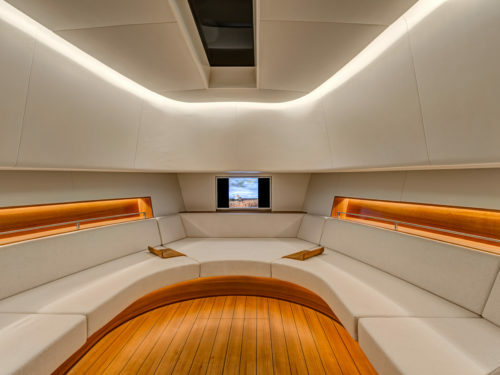 The Alen Yacht shipyard in Istanbul, Turkey is outfitted with modern shipbuilding facilities for quality design and testing of their yachts. 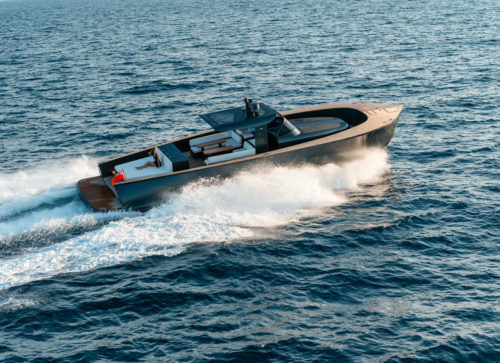 The facilities include an advanced hull-engineering department, fibre workshop with pressurized fresh air system and an indoor testing pool to make sure each yacht is manufactured to the highest standards. Alen Yacht also maintain a selling and service base in St. Tropez, France. The waterside base is available all year round, offering berth and repairs during summer season. Off-season, the base provides storage on land with professional winterizing maintenance work. Each Alen Yacht is tailor-made to meet the precise needs of its owner. Without changing the elegant exterior lines and design features, the cabin configuration and navigation system is completely customizable to each buyers’ preferred layout. For more information on our Alen yachts for sale, a new-build Alen project or to charter an Alen yacht, contact Andre Bouse, Worth Avenue Yachts Alen Yacht Manufacturer Representative.